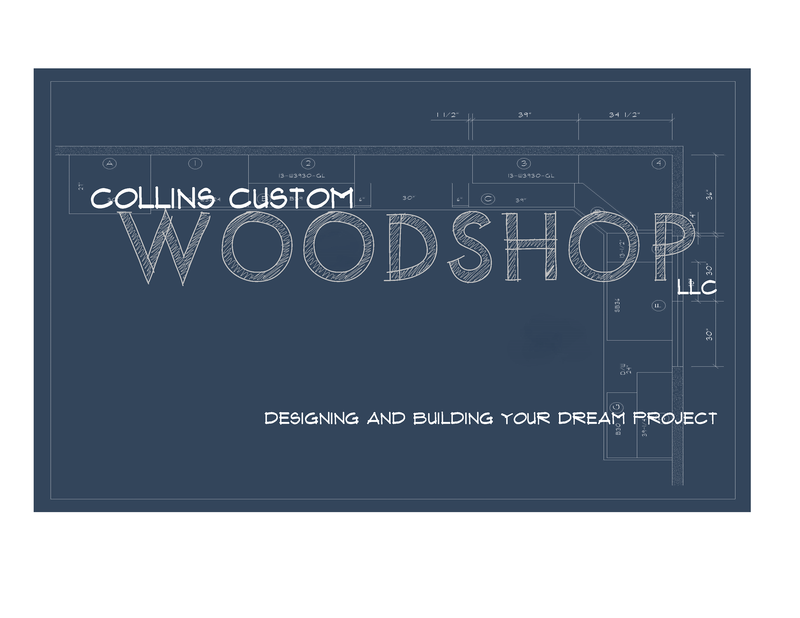 Welcome to the Collins Custom WOODSHOP website, the web presence of an independent workshop that specializes in custom-built projects such as furniture, offices, fireplace mantels and custom kitchens. Each piece is designed and handcrafted with top quality materials to fit your individual home or office and compliment your personal style. We offer small-business quality and nation-wide delivery. Our attention to detail and commitment to excellent craftsmanship ensures unique and lasting treasures to be enjoyed and cherished for generations to come. Please take time to browse through the images of our previous projects and consider how we might be able to help make your dream become an antique of the future. © 2014. COLLINS CUSTOM WOODSHOP. All Rights Reserved.